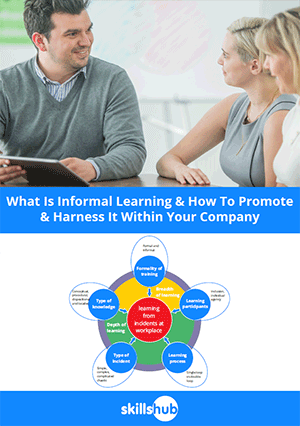 Informal learning is a popular buzzword in the learning and development industry at the moment. We’ve all been doing it for years but how can you harness it properly within your organisation to get the most out of it? This download will reveal all. What Are The Benefits Of Informal Learning?